It is woefully hot outside as temperatures in North Texas rise above the 100-degree mark, but Beth Marie’s Old Fashioned Ice Cream is here to soften the misery with a cold, delicious treat. The original location of the charming restaurant is located on the south side of Denton’s historic downtown square in a building constructed in 1876. Beth Marie’s Old Fashioned Ice Cream has been a staple on the historic downtown Denton square since the original owners, Beth Marie and Dr. Randy Cox, opened its doors in 1998. 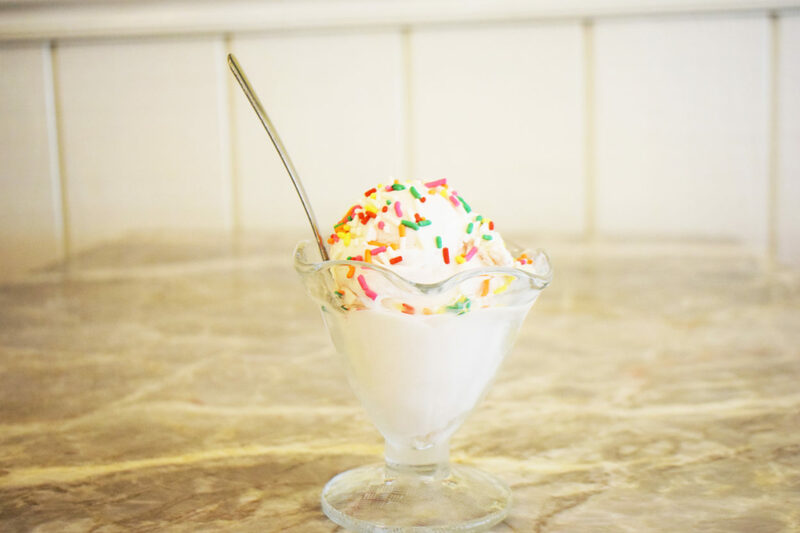 Beth Marie’s Old Fashioned Ice Cream keeps customers coming back time after time by offering more than 120 flavors of ice cream with a menu that is constantly changing. Each location has between 48 and 64 flavors to pick from at any one time and features tried-and-true favorites like vanilla and chocolate, but there are also choices for the daring customer, with flavors like “Tin Roof” and “Wobbly Monkey.” The old timey jute box against the wall, checkered floors and soda fountain provides an enjoyable feeling of nostalgia for customers. Currently, the downtown Denton location has a whopping 64 flavors for customers to choose from. The ice cream offers a thick texture without being too heavy and a burst of irresistible flavor. The delicious treat will leave you coming back for more. Most of the flavors are a concoction created by Willis, who attended culinary school in Dallas after graduating high school. You could say he went into the family business, following in his father’s footsteps. The late Ken Willis owned the Charcoal Boiler, also located in historic Denton. 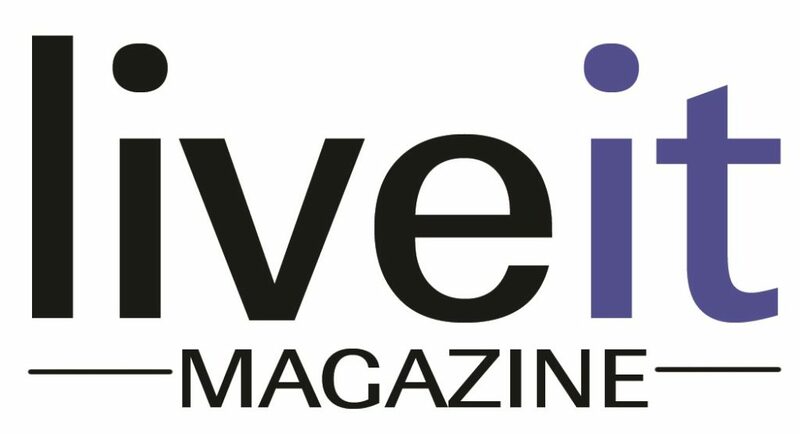 To read the full story, pick up a copy of the July/August issue of LiveIt magazine.